If you are just looking for a check-up and cleaning, 21st Century is the perfect place for you. In fact, our top priority is to help our patients build the healthy habits that help prevent dental disease. By working together, we are able to keep your smile healthy and beautiful while helping you avoiding the higher costs that come with dental disease. If you would like to learn a little more about what will happen during your first visit to 21st Century Dental or about the many other preventive dental services we offer to keep smiles strong and vibrant, please keep reading below. Why Choose 21st Century Dental For Preventive Dentistry? 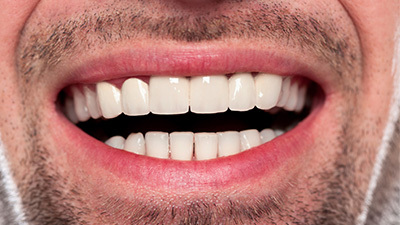 A visual examination that covers each individual tooth, the gum tissue, the overall bite, any restorative work like crowns or fillings, and more. A full set of X-rays that reveals any important diagnostic information hidden out of sight. An oral cancer screening with VELscope that will pinpoint any abnormalities that need further attention. Are you struggling to keep your eyes open after waking up in the mornings? Is jaw pain a constant, frustrating part of your day? Are you ready to give your smile’s appearance a big upgrade? We’re capable of addressing all of these situations to your satisfaction and so many more. Digital X-rays, which reduce radiation exposure and develop high-resolution diagnostic images in seconds flat. 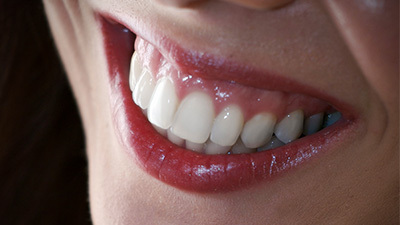 Digital impressions, which eliminate the need for “goopy” substances being shoved into your mouth. High-quality operatory chairs that are easy to relax in. Some of our patients even doze off! TVs in every treatment room that can play your favorite movie or TV show as a nice distraction from the dental work. Free cookies, milkshakes and refreshments following your appointment. Who doesn’t love a treat? Please let us know if there’s anything we could be doing better to make your appointments exceptional. 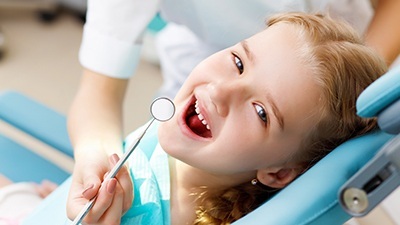 Our team is more than happy to see your son or daughter so they can enjoy a lifetime of healthy smiles, and we’ll make sure your little one is introduced to dental care in a way that makes going to the dentist an adventure rather than a chore. Between our friendly team, in-house toys, goodie bags, and sweet treats, we’ll keep your child comfortable and cool while we take care of their growing smile. Chronic nighttime teeth grinding and clenching (bruxism) may seem like a harmless bad habit, but left untreated, it can lead to migraines, TMJ dysfunction, and dental damage. 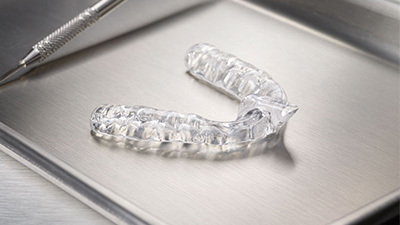 To prevent these issues, we may recommend patients wear professionally crafted mouthguards during sleep to reduce unconscious movements and place a protective barrier between the rows of teeth. Dental sealants are an easy and effective preventive service that can keep vulnerable teeth safer from the ongoing threat of cavities. Their tough, plastic-based structure covers the chewing surfaces of back teeth (the premolars and molars), blocking out food particles and pesky bacteria that like to gather there. Sealants can benefit patients of all ages, but our dentists will most likely recommend them for the younger smiles we see who could use a little extra protection at home. Do you ever see the word “fluoride” or “fluoridated” on an oral hygiene product and wonder what it is? It’s actually a mineral that’s been demonstrated through countless studies to have a positive impact on a person’s oral health – that’s why so many municipal water supplies here in the United States have fluoride added to them. 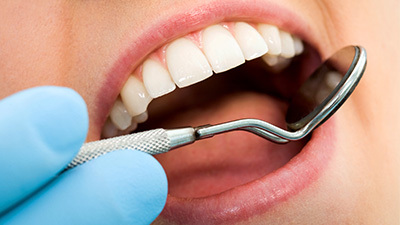 Professional treatments here in Las Colinas can also give your oral health a helpful boost, and our team may recommend it as a part of regular cleanings. Gum disease (also known as periodontal disease) may start out with mild symptoms, but this health problem is no laughing matter. To keep your teeth and soft tissue safe, our team strongly recommends undergoing regular periodontal screenings so that we can get rid of infectious bacteria as soon as possible. 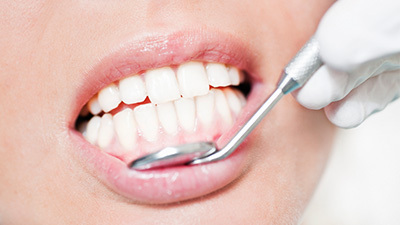 If gum disease is already present, therapy options like scaling and root planing and soft tissue laser therapy are available as well to treat the damage and bring back much-needed oral health. Ulcers are painful, lingering sores that appear within the mouth. This condition can happen in isolated instances, such as if you accidentally damage the inner tissue with a bite, or as a chronic condition. What many patients don’t realize is that mouth ulcers can be an indication of oral cancer. Our dentists can closely inspect the condition of your ulcers and prescribe medication as needed. We can also use our state-of-the-art soft tissue laser to treat the affected area and provide instant relief from oral sensitivity and pain.